Home > What Do You Need to Immigrate? 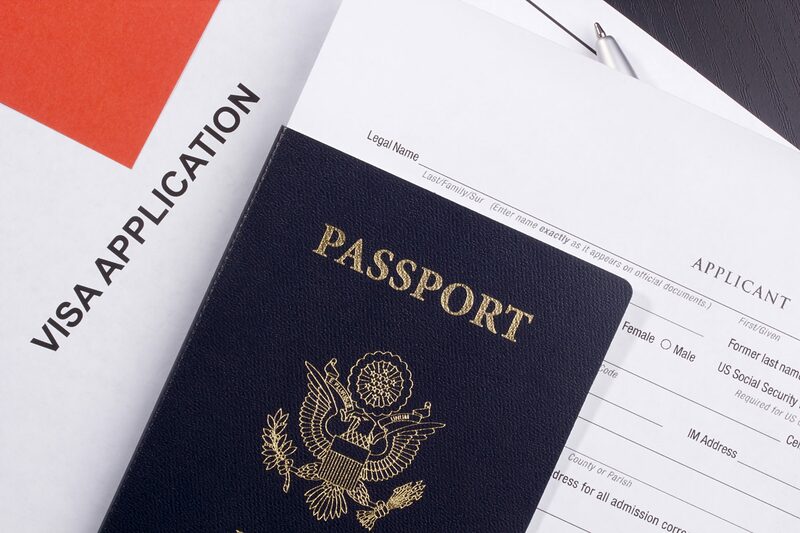 To make your application and arrival in Canada as smooth and quick as possible, you should bring several documents and plan to have a certain amount of money. If you do not know what the required documents are, please check our non-exhaustive list of document or contact us. Here is a non-exhaustive list of fees that you should expect to pay, depending on the program you apply for. All the fees are in Canadian money and are subject to change. By having everything in order, your integration into the labour market or in the educational system will be more easily facilitated. In the list below, you will find the mandatory documents (you absolutely need) and optional ones (useful).